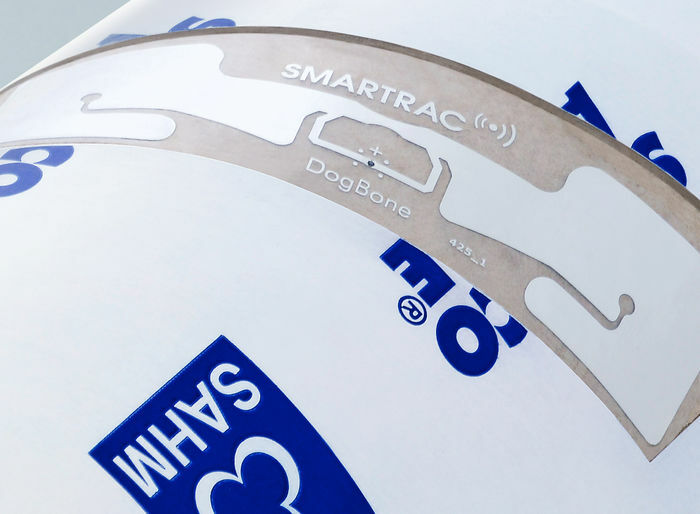 Smart solutions for your supply chain. Excellent coated yarn quality. Minimum space requirement. Success doesn’t just happen – it takes hard work. 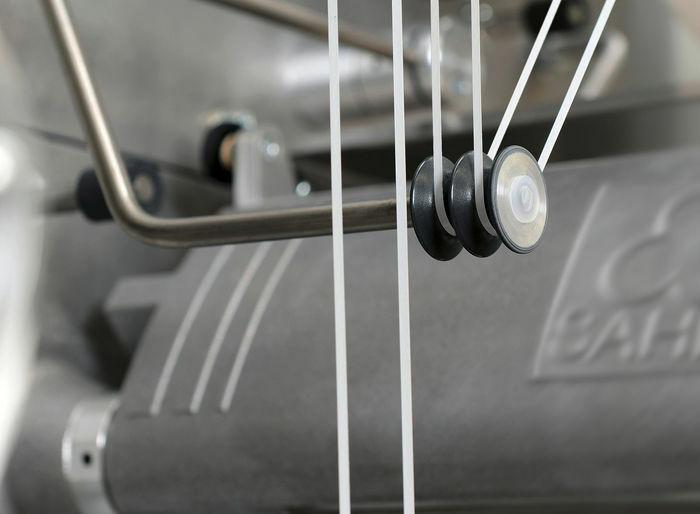 And that has been our specialty for more than seventy years: designing, developing and constructing winding machinery for a wide variety of applications and industry sectors. With the passion and expertise we bring to our work, we set global standards again and again. This means always thinking one step further in order to be able to offer integrated solutions for upstream and downstream processes. 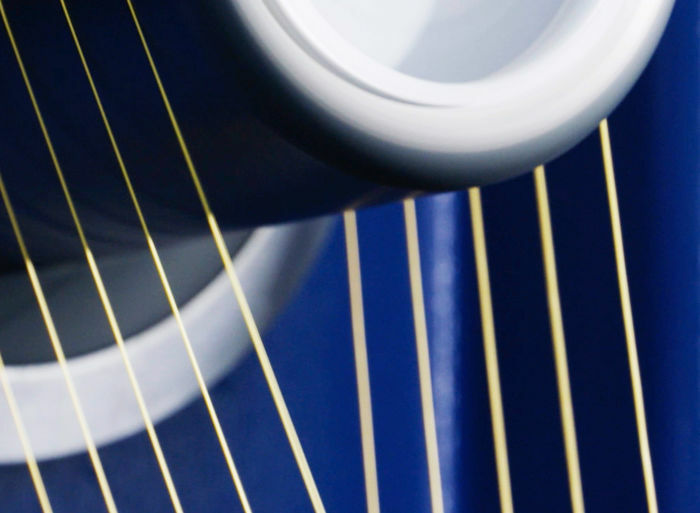 Today SAHM is specialist for winding technology and technology leader for high performance fibers, carbon fibers and slit film tapes for the converting industry. For practically all your applications or materials, we can find a competent solution. We look forward to your task or your inquiry!